Elder Margaret Plain Eagle tells how she was born on these lands. Learn about the Piikani (formerly known as Peigan) people's connection to Castle Provincial Park and how they are working together to manage Alberta's newest park on ZenSeekers: Connecting to the land brings wow moments in Alberta's new Castle Provincial Park. 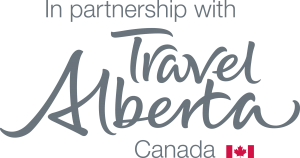 For more information on local First Nations culture and history, sign up for a guided walk or interpretive program with Alberta Parks. 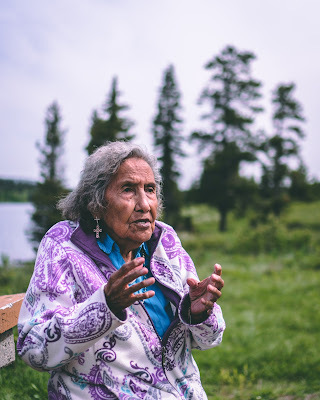 We were fortunate to hear a Creation story, "a gift from the Blackfoot people," and learn about edible plants on a snowshoeing trip in Castle earlier this year. On April 29, 1903, 90 million tons of rock fell from Turtle Mountain on the sleeping town of Frank. 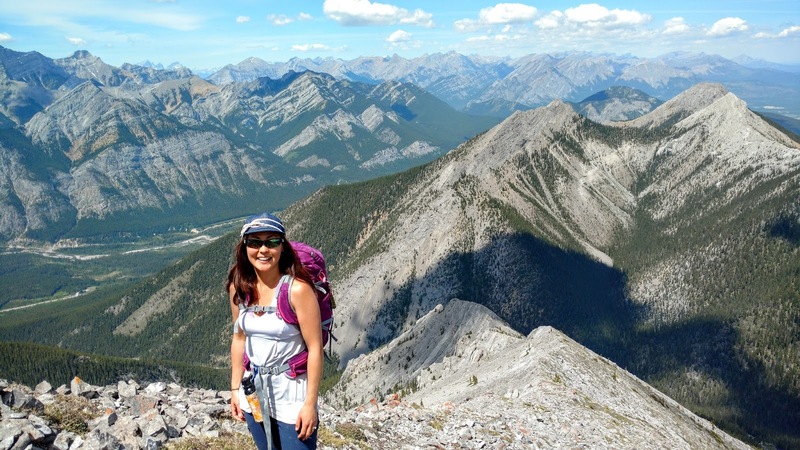 Witness the power of nature at Canada's deadliest natural disaster. In addition to visiting the renowned Frank Slide Interpretive Centre and watching their award winning short films, you can hike the interpretive trail through the boulders, or "Drive the Slide" to understand what happened when Turtle Mountain fell. Despite the huge loss of life caused by the slide, there are amazing tales of heroism and survival to be heard. 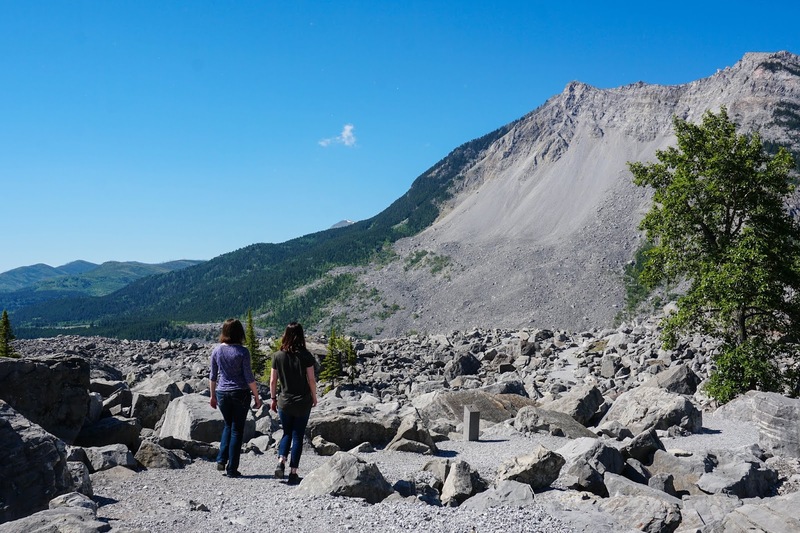 Read more on ZenSeekers: Come eye to eye with the power of nature at Frank Slide. Remington Carriage Museum has ALL types of pre-motorized vehicles from farm vehicles to luxurious carriages. Remington Carriage Museum is home to the world's largest carriage collection. 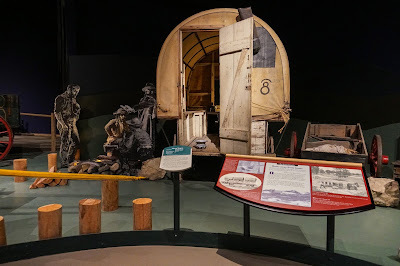 Check out carriages that have transported the likes of Queen Elizabeth II and Prime Minister Trudeau, learn about the transition from carriages to horseless carriages (cars), visit the horses and see how they're cared for, then go on a carriage ride. It's a unique experience you can only have in Remington, Alberta! See the full story on ZenSeekers: Romancing the past at Remington Carriage Museum. 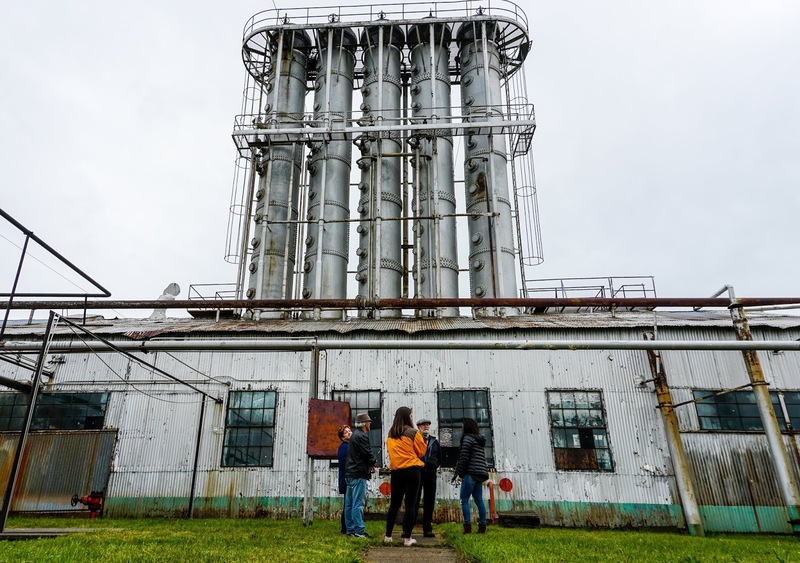 "Explore the birthplace of Alberta's petroleum industry" at Turner Valley Gas Plant, a national and provincial historic site. 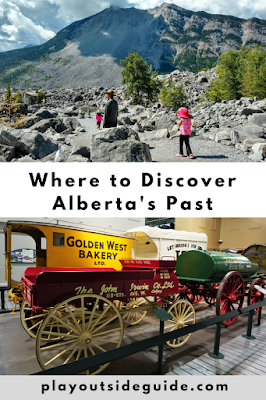 At Alberta's first gas plant, only one hour from Calgary, you can tour the original buildings and discover the significance of Turner Valley's oilfield (once Canada's largest!). 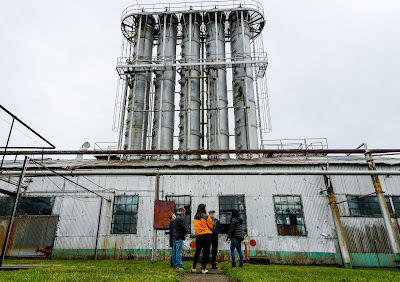 Find out why you should visit Turner Valley Gas Plant on ZenSeekers: Where Alberta's Oil Boom Began. Lethbridge's Fort Whoop-Up takes you back to the fur trade days and showcases how life was then for First Nations and European settlers. 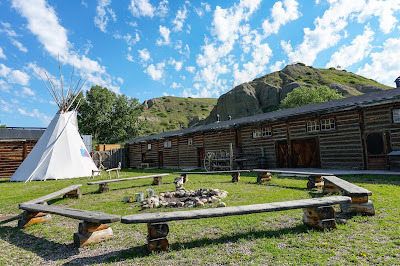 Located on the banks of the Old Man River, surrounded by coulees, the fort is also the perfect staging area for outdoor adventures. 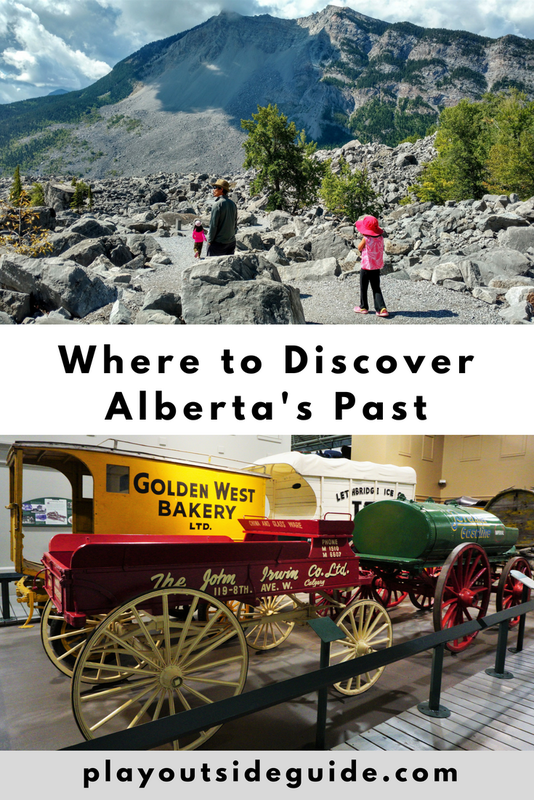 The Galt Museum is another great place to learn about the area's history. Here, you fast forward to the early 20th century and see the roles mining and farming have played. 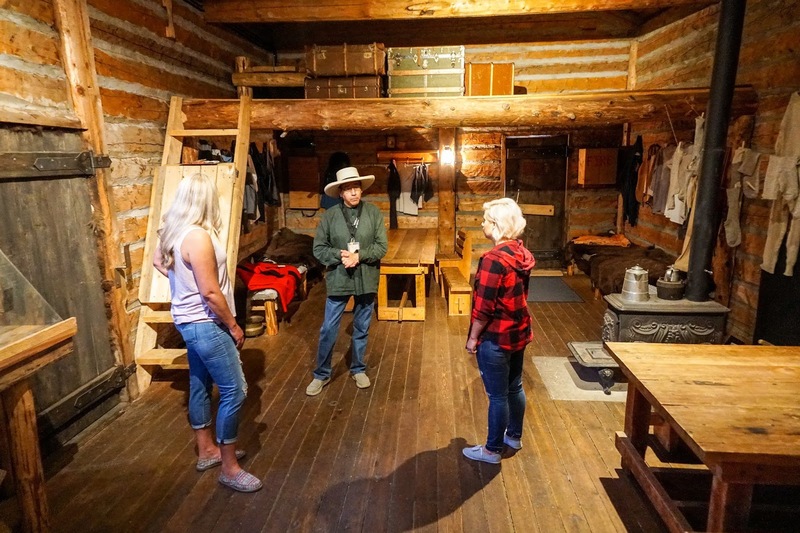 Read more on ZenSeekers: It's easy to experience the Old West in Lethbridge. 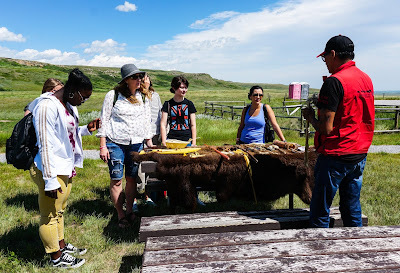 Head-Smashed-In Buffalo Jump is a UNESCO World Heritage Site less than two hours from Calgary. Here, at the site of a buffalo jump used for thousands of years, is a state of the art interpretive centre which illustrates Blackfoot culture and history through displays, artifacts, and videos. 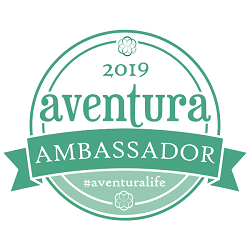 For a one of a kind experience, sign up for a tour with a Blackfoot guide or attend a special event such as Drumming and Dancing on the Plaza. 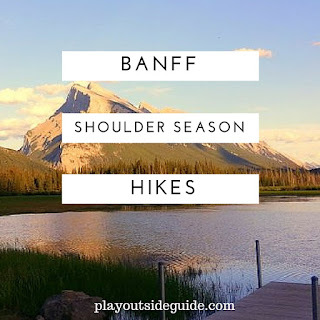 Visit Alberta Parks for more information on Castle Provincial Park. 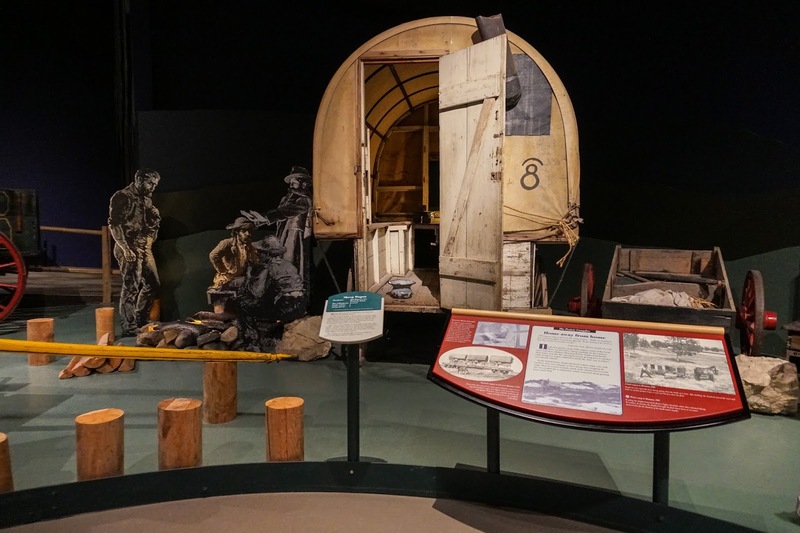 Check out the Remington Carriage Museum to get planning your trip.